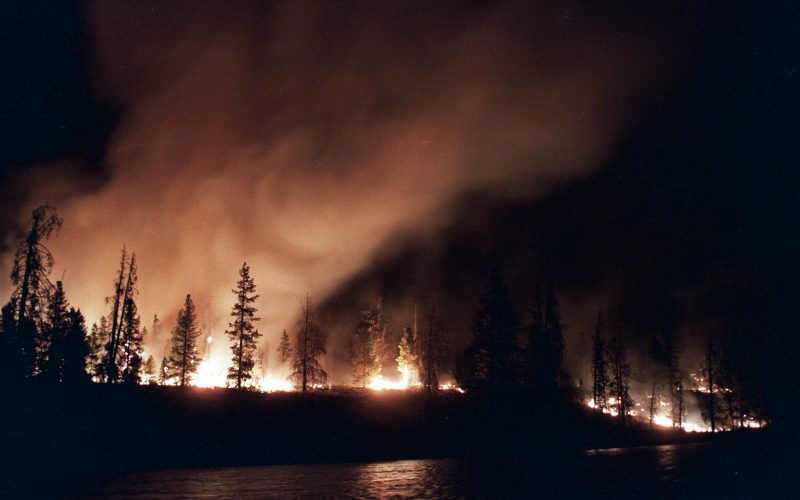 What If We Just Let Wildfires Burn? Officials in California are warning that the largest of the state’s wildfires won’t be contained until September. The fires have already consumed hundreds of thousands of acres of land and caused billions of dollars in damages. Richard Manning joins us to explain why these fires are becoming increasingly common – and if it’s possible to prevent them. His story about wildfires appears in the current issue of Harper’s magazine.